We work intimately with customers to understand their unique needs and priorities. We listen carefully and respond quickly to organizational needs, considering all perspectives – from first line chemists to top management. 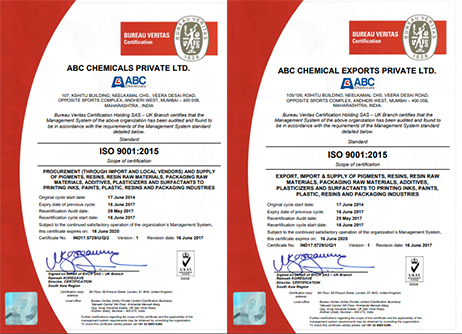 We are a One Star export house, with an ISO 9001:2015 certified laboratory to ensure that sample and shipped quality matches closely, and customers' requirements are met perfectly. 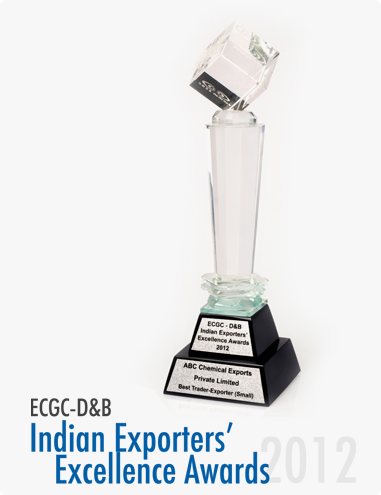 At ABC our constant effort is to create an environment of quality and compliance in line with global best practices. We collaborate with exclusive suppliers considered the first choice in many countries. Our principals are setting quality standards by supplying consistent, safe, certified products.